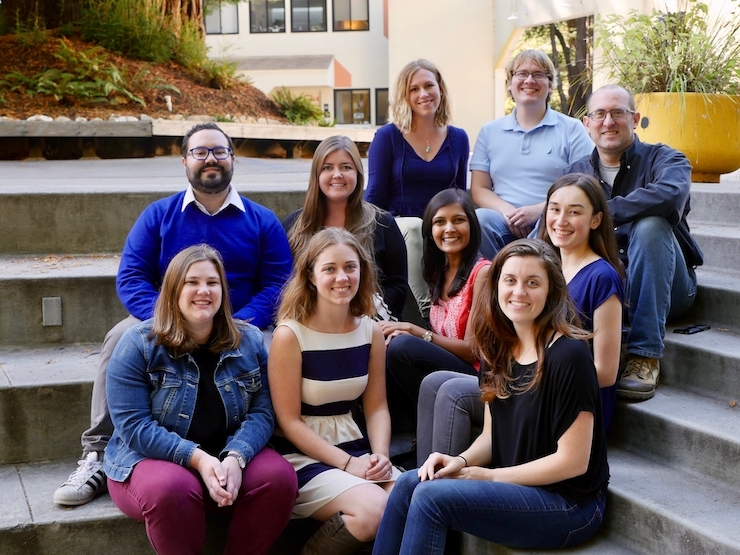 The SciCom class of 2019 at our home in Kresge College. Image credit: Lisa Strong. "The Science Communication Program is widely regarded as one of the best science writing programs in the world; we believe that reputation is well deserved. Its graduates are making strong contributions to the public understanding of science." Our students practice science writing as a fine art as well as a craft. They emerge from their year in Santa Cruz with dozens of published stories, a broad set of journalistic skills, and distinct voices as writers.